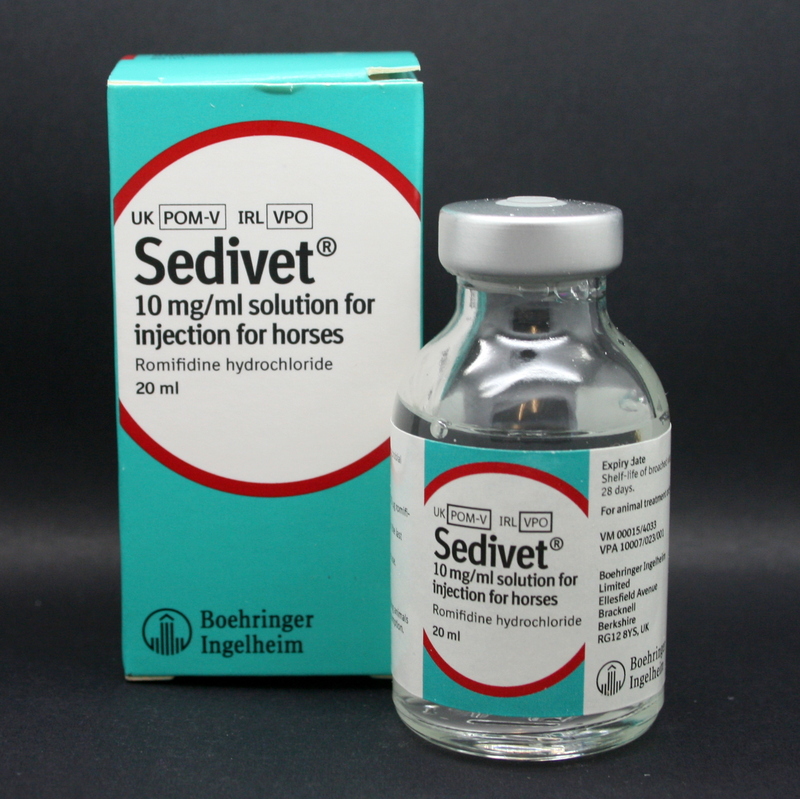 Sedivet is an injectable sedative, used to enable examination or handling of difficult horses or minor surgical procedures. If used with a synthetic opiate, such as butorphanol, profound sedation/analgesia can be provided. After it has been given intravenously, initial sedation occurs in 1-2 minutes, with maximum sedation being achieved after 5-10 minutes. It can also be used as a pre-medication, prior to general anaesthesia. Warnings & Contraindications- Defensive movements, including kicking, may occur even in animals that appear to be well sedated. Intravenous administration of potentiated sulphonamides (TMPS) should not be undertaken if the horse has been sedated with Sedivet. If self-injection occurs or oral ingestion, consult your doctor immediately. 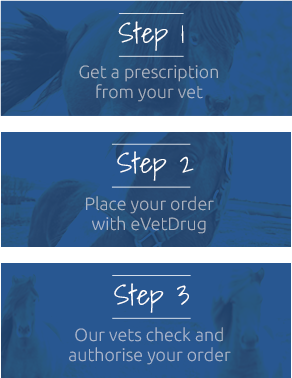 Pregnanacy & Lactation- Consult with your vet; do not use in the last month of pregnancy.